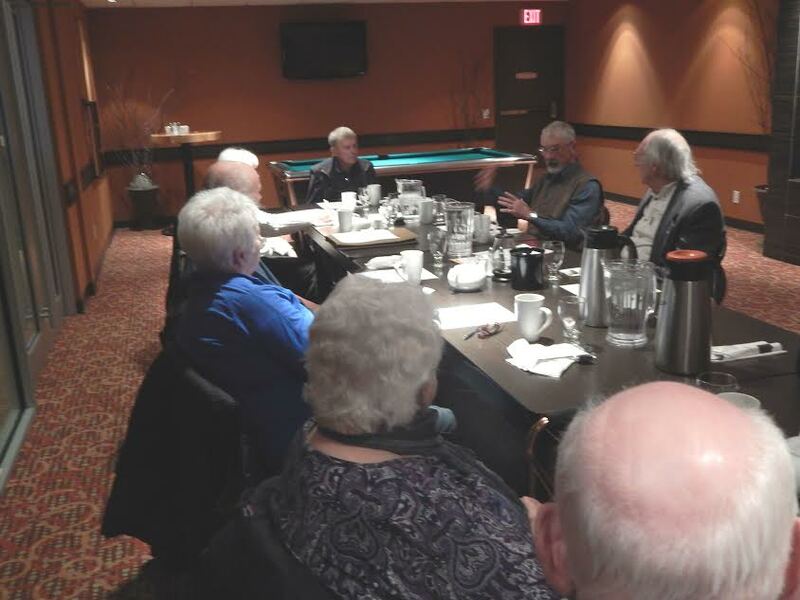 With great reluctance, the remaining Directors of the Canadian Doukhobor Society decided to disband the society at the Annual General Meeting on November 8th, 2017, in Castlegar B. C.
Membership had dwindled to a few elderly persons and the organization was no longer viable. The Canadian Doukhobor Society was registered in the Province of B. C. on September 30th; 1980. However its evolution dates back to 1928 when Doukhobors organized and registered as Named Doukhobors of Canada. Later, the CDS evolved from the Union of Doukhobors of Canada which began with a large meeting in Brilliant, BC, in December 1945. All Doukhobor groups were represented and the membership was 8,000. Officially, the Union of Doukhobors continued until 1952 when the Union of Spiritual Communities of Christ and the Doukhobor Society of Canada went their separate ways and the union was formally dissolved. 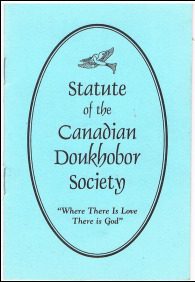 The remaining members re-formed as the Doukhobor Society of Canada, composed primarily of Independent Doukhobors. A statute of the Society was posted in Salmo, BC, on January 1, 1967, under the B C Societies Act. 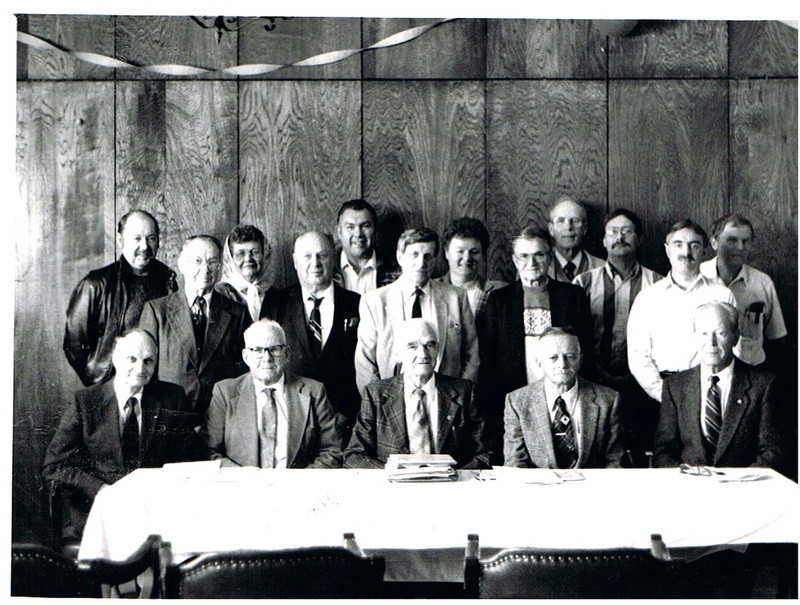 In 1980, this group was renamed as the Canadian Doukhobor Society, and at that time had a paid membership of 300. The union of the Doukhobors of Canada and Canadian Doukhobor Society were important institutions in working for unity among all Doukhobor groups. Throughout its seventy year history the organization highlighted traditional core Doukhobor values through peace oriented activities, festivals, peace demonstrations and a capella singing. ​An important contribution was the launching of The Inquirer, with editor Koozma Tarasoff, the first English-language publication of the Doukhobors in the world. 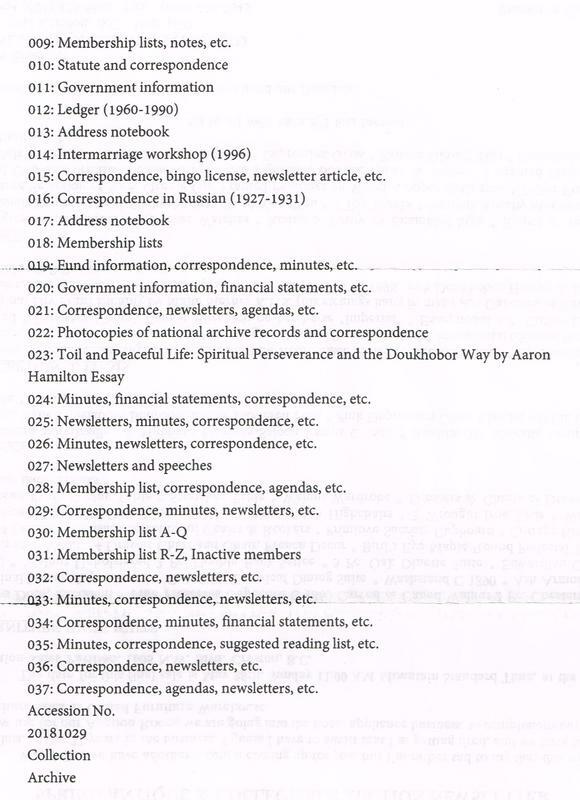 The UDC was also involved in the the production of several versions of Doukhobor Hymns and Psalms by Nick N. Kalmakoff, then Secretary of the Union of Doukhobors of Canada. John Seminoff was the original editor of The Doukhobor, the newsmagazine, succeeded by wife Elizabeth. 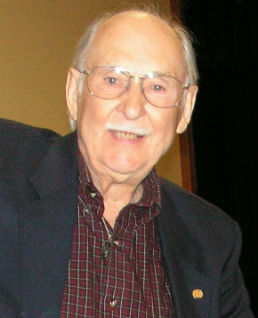 Later, Larry Ewashen took over and renamed it The Sheaf, succeeded by Robert Ewashen, and finally Mae Popoff of Saskatoon. A statute of the Society was revised and reprinted in June, 1995.
a) Acknowledge and love God in spirit. b) Thou shalt not kill. c) Respect, love and aspire to care for all living things. d) Respect the body and mind and do not abuse them. The society shall initiate and foster activities of the membership which will promote brotherhood, universal peace and the spiritual growth of its members. 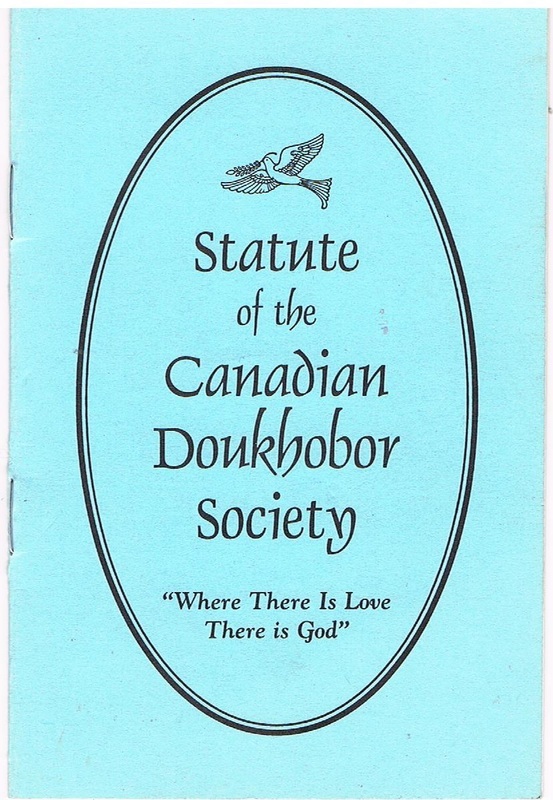 All people, including groups and organizations, who respect Doukhobor ideals and principles as stated in this statute may join and become members of the Canadian Doukhobor Society, while retaining their present affiliations. Expenses of the Society shall be paid from the treasury of the Society which is recognized as a Charitable Organization. All problems to be resolved by a majority vote. The officials of the Society shall be elected at the annual general meeting for a minimum period of two years, with half elected every year for continuity of direction. Every member bears full moral responsibility for his or her personal conduct and observance of Doukhobor principles. The Society as a whole does not accept any responsibility for the personal conduct of the members. All charity work is the responsibility of members in each locality. It is desirable to increase charity to the utmost. Collected sums should be forwarded to destination by local representatives or responsible persons in the locality. Reports of such activities must be sent to the Central Executive Committee for their record. Striving to fulfill the Commandment "Thou Shalt Not Kill" and considering it our duty to do our utmost in preventing bloodshed - the Society finds it necessary to maintain contact with other pacifistic and anti-militaristic groups and organizations and to increase our struggle for disarmament and peace, according to the Doukhobor principles. Considering the history of Doukhobors, we affirm that we believe Jesus Christ, Son of God, is our only Spiritual Leader. 1. To raise the profile of Doukhobors in Canada. 2. To work to unite all Doukhobors under one umbrella. Both goals were essentially achieved'. An important tradition was the annual commemoration of Peter’s Day, marking the day that the Doukhobors burned their weapons in 1895. ​The remaining CDS members hope that this important event will continue to be celebrated annually, as it has been since 1895, where ever Doukhoborism remains. 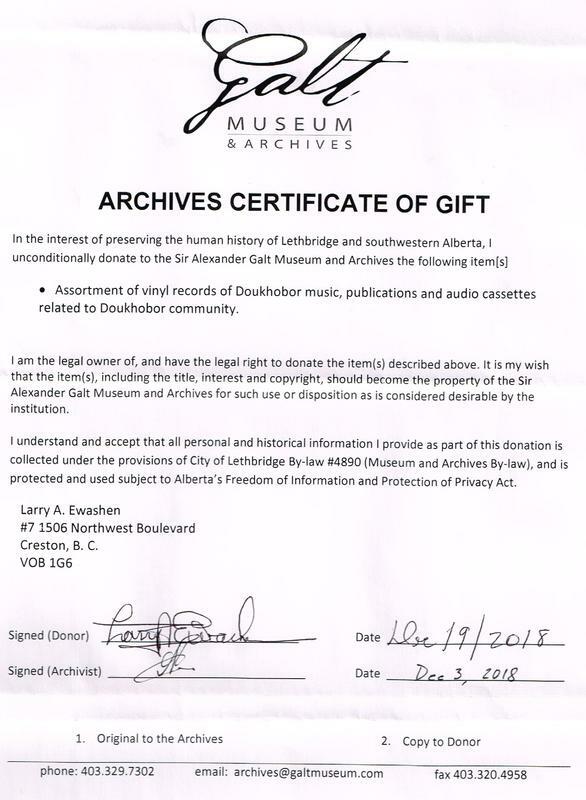 On April 20th, 2018, the archives of the Canadian Doukhobor Society were deposited at the Galt Museum, Lethbridge, Alberta under the direction of Archivist Andrew Chernevych. 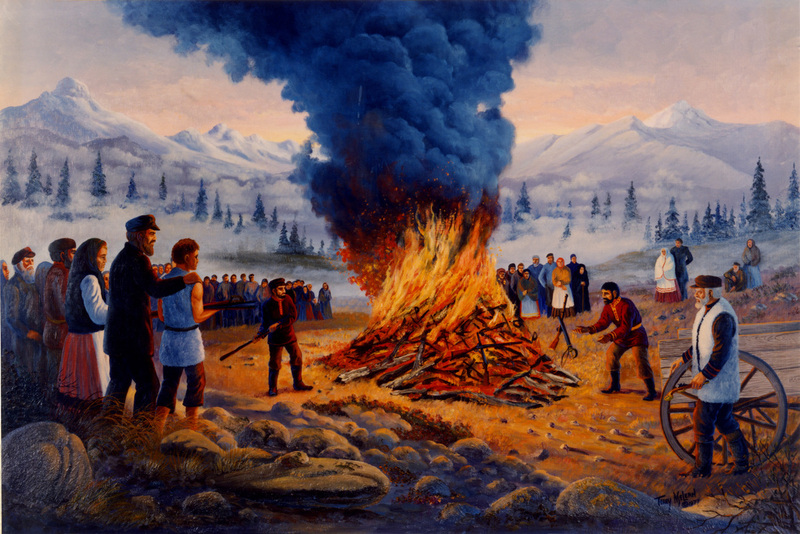 The Arms Burning of 1895, painting by Terry McLean. 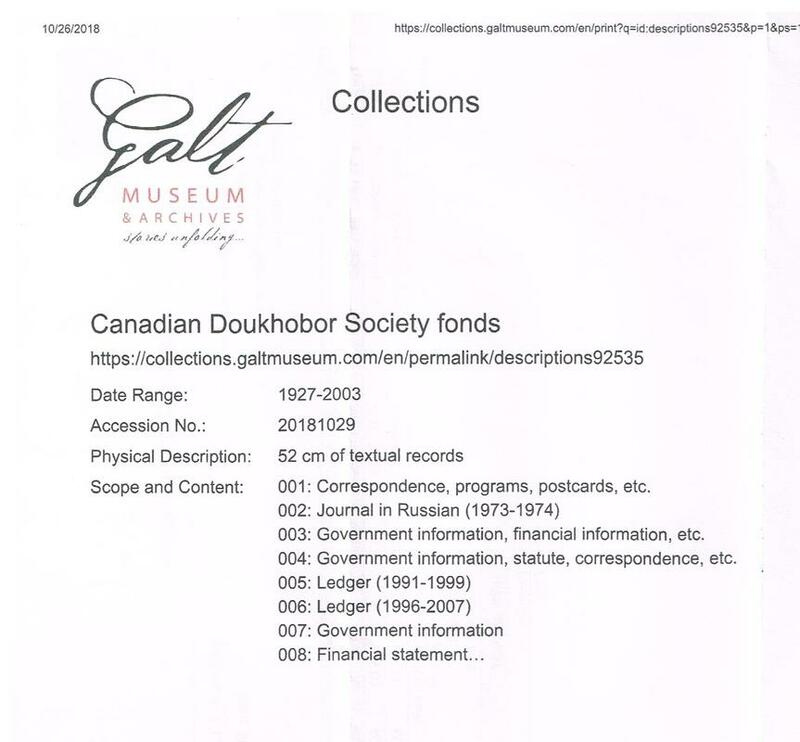 I am very grateful to Alex Wishlow, long time President, who kept a substantial archive of the Canadian Doukhobor Society. This collection is the bulwark of the archival deposit at Galt Museum and Archives. 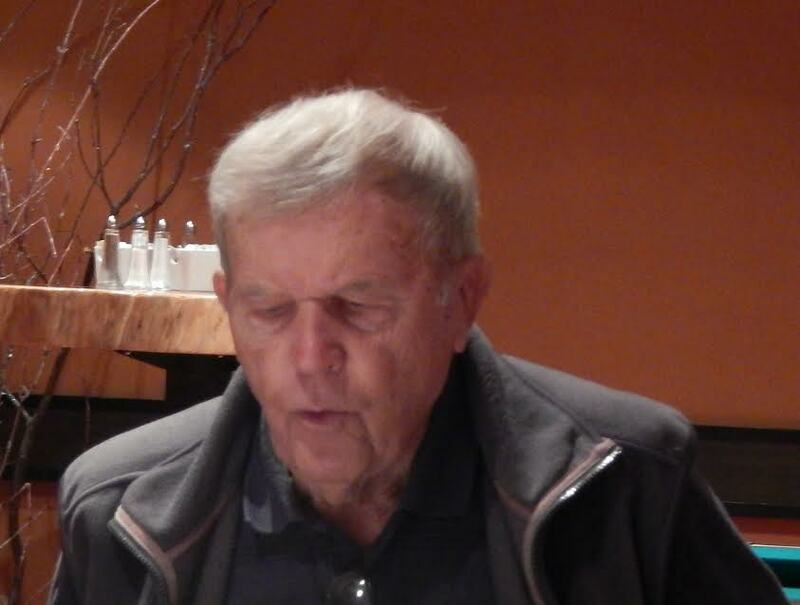 In addition, Alex Ewashen [also past President], contributed a major collection of Doukhobor albums as well as 78 rpm recordings, as well as a complete collection of The Sheaf, first under editor Larry Ewashen, then Bob Ewashen, and finally Mae Popoff. 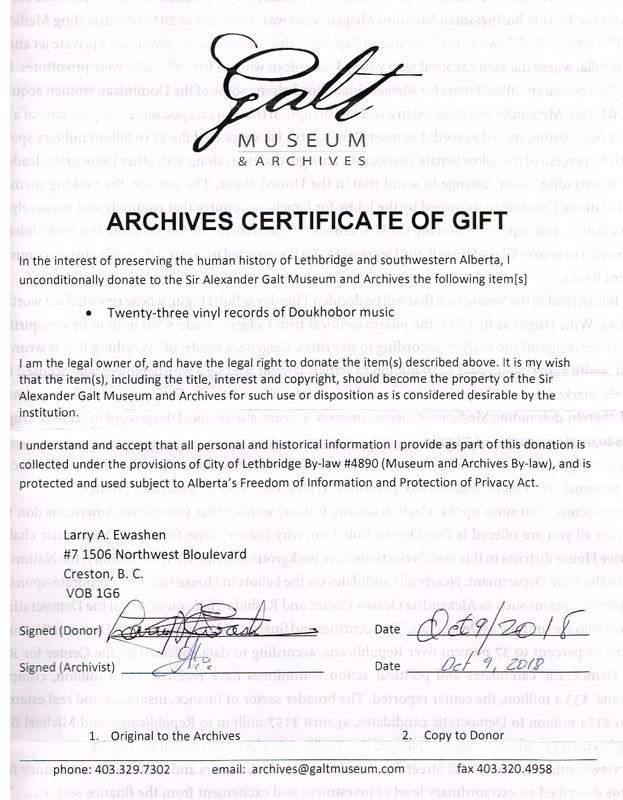 All of these materials are now archived at the Galt Museum, under archivist Andrew Chernevych. A lifetime in farming, running an auction house and selling furniture has given Alex Ewashen a lot of stories to tell. 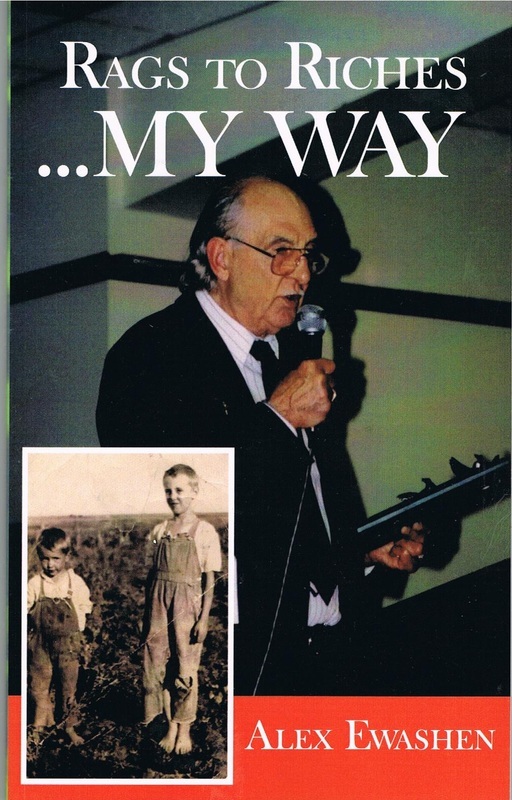 Now 82, the longtime Creston businessman has published Rags to Riches... My Way, a personal memoir spurred by a desire to keep his memories alive for his grandchildren. 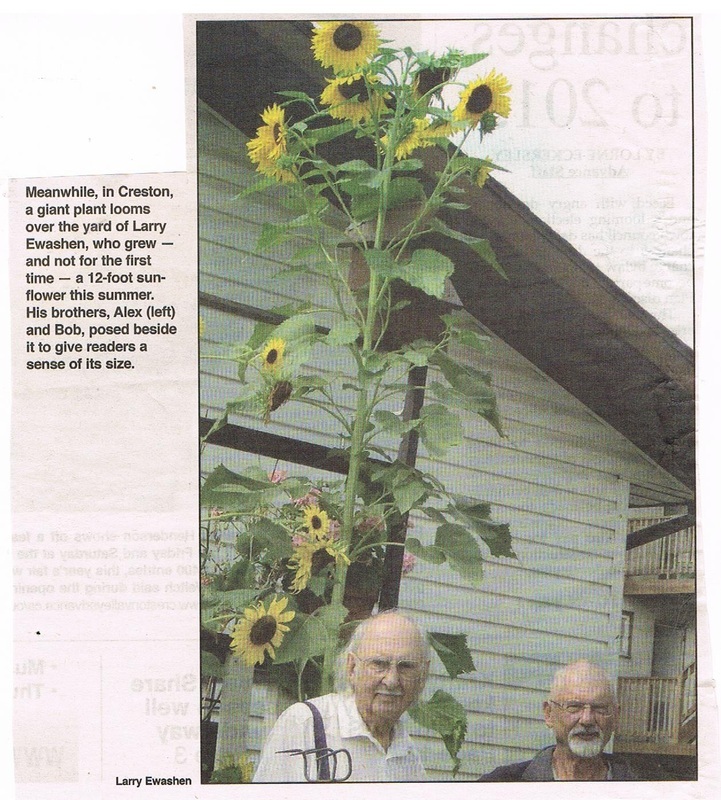 "1 guess this is something I've always wanted to do, write something for posterity, for my grandchildren," he said. "My children know most of it - my life in business - because they grew up in it all. But the grandchildren - kids are always so busy now with music, sports, dancing and the like. You need an appointment to get together with them. They know very little about my past and our family's heritage." Ewashen was born on a Southern Alberta farm, his father raised in Canada as a member of the Doukhobor sect, the Christian Community of Universal Brotherhood. Ewashen's mother's family was connected to Peter the Lordly Verigin. The Ewashens and the Verigins didn't see eye to eye on matters of religion and Ewashen describes the marriage of his mother and father "a Shakespearean tragedy". 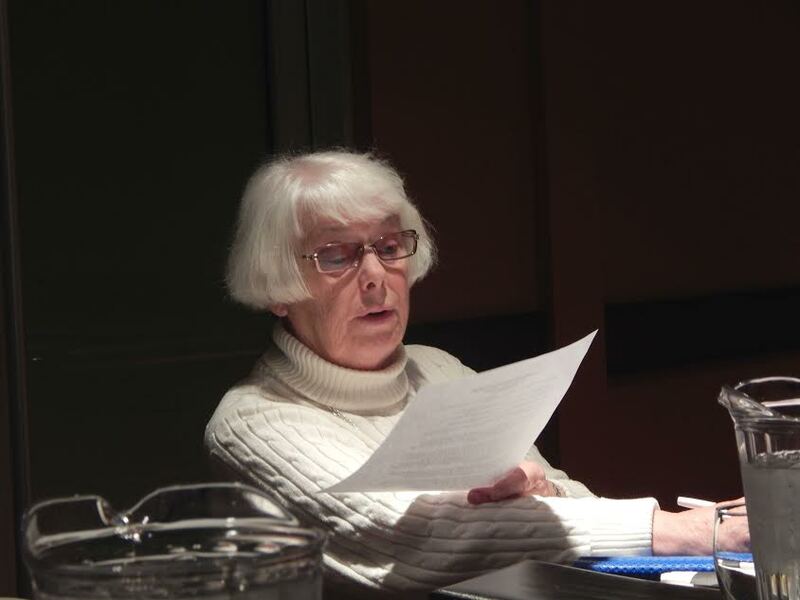 Ewashen’s early life is a story not uncommon among new Canadian families. He headed off for his first day of school without speaking a word of English. Writing My Way was a two-year endeavour,he said. "1 had more than the odd sleepless night" while the book was in progress, he said. "There was always stuff going around in my head. I would wake up with a memory and have to put it on paper in case I forgot it by the time I got up in the morning." The process brought back memories long forgotten, some he didn't even know he had. "1 can remember Dad building me a jolly jumper out of binder canvas and a spring from a seed drill , and eating corn on the cob while I was bouncing,” he said. “I couldn't have been more than two years old." Writing also served as an affirmation of a life well lived. "I am very content and very happy about how my life turned out. I have had good fortune through persistence, and lots of luck, too." The stresses brought on by building auctioneering and furniture businesses took a toll on his personal relationships and health, but the highlights have been numerous, he said. In My Way, Ewashen retells the story of joining a peace caravan in 1984. Organized by high school teacher and peace activist Sigurd Askevold, a group of 17 traveled through Europe for "Peace and Friendship Caravan International, 1984, 50,000 km for Peace". For three and a half months the group drove throughout the entire Communist Bloc and Western Europe, meeting with other peace activists, ordinary citizens and elected officials. It was, Ewashen says, the opportunity of a lifetime. Readers who attended any of Ewashen 's countless auctions will enjoy learning about his early years learning the auction business in Southern Alberta before he and his wife, Julie, moved to Creston in search of a milder climate. Regular weekly auctions, estate and farm auctions, and, later, government equipment auctions allowed him and Julie to interact with thousands of clients and customers, and become well known figures throughout the Creston Valley and the Kootenays. A book launch event is in the planning stages and the Advance will report on details as they become available. In the meantime, copies of Rags to Riches... My Way can be obtained directly from the author by calling 250-428-7097.